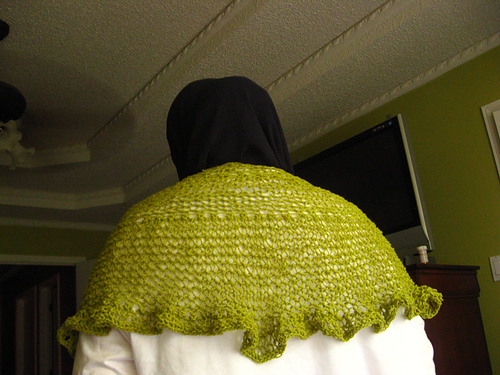 Modifications: Added a picot bind off for the border!!! Comments: LOVE it!!! An easy knit and it worked up fast! These are both beautiful. 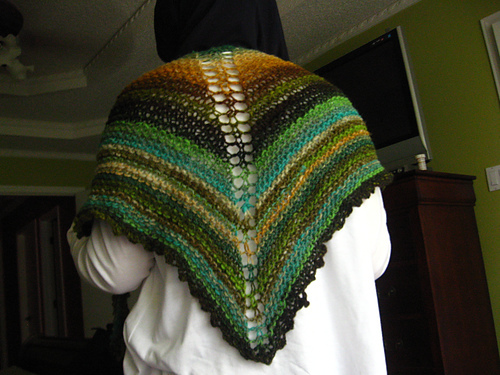 Makes me want to find time for a shawl.